Today we have launched our profile on Pinterest, showcasing the design quality of some of our most recent and influential projects. We will be using the boards to share our best work through photos, models and illustrations. 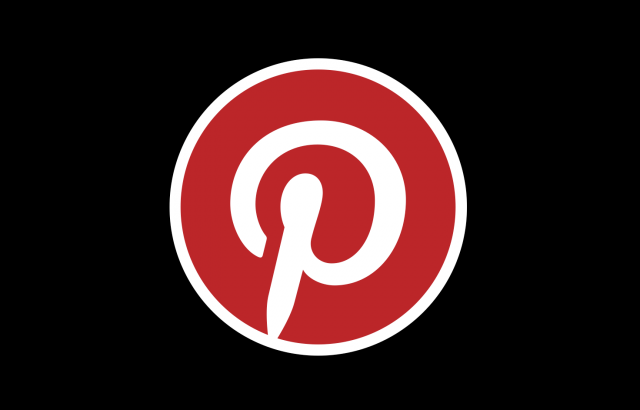 You can check out our profile below – and if you’re a Pinterest user, don’t forget to follow us!